this is gold to me! thank you for saying what i was feeling! 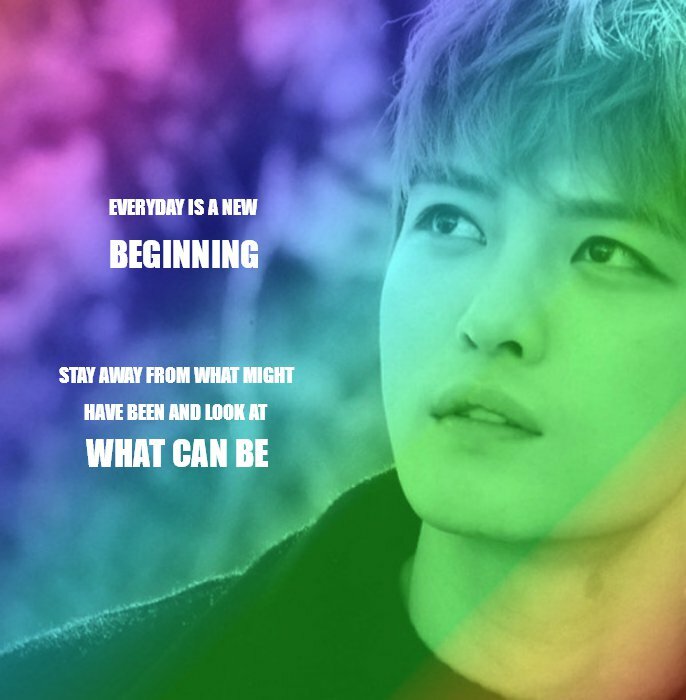 JYJ3 Thanks for posting ~ I Love this so much! Thank you for sharing..it is heartwarming to see that this man having this treasure book…all the years of his hard work has paid off and still keep his feet grounded..
Wow what can I say speechless and breathtaking. This treasure book solidifies your legendary status and nothing can ever change that. Thank you for the years of your hard work and impact it is very much appreciated. You are indeed a jewel of inestimable value. Keep soaring high. Love from London. Thank you for sharing here ^_^ I forgot to check my YT subscriptions today.